Uber Technologies Inc UBER.UL on Monday hiked its Hong Kong fees by up to 80 percent after a review of its business there, the embattled ridesharing company said, adding it was not having issues financing its operations in the Asian financial hub. The San Francisco-based technology company, which recently suspended its services in the neighboring Chinese city of Macau for the second time, told Reuters the price rise would benefit drivers as they pocketed most of the fares. Starting on Monday fees for UberX and UberASSIST rides would rise by up to 80 percent to start at HK$45 (US$5.75), and a ride with the pricier UberBLACK would start at HK$65 instead of HK$50. The company said in a statement the adjustments were "based on an evaluation of the marketplace in Hong Kong." Hong Kong authorities have clamped down on Uber's operations multiple times, with the latest crackdown in May when police arrested 21 drivers for illegal car-hiring. A Hong Kong court found five Uber drivers guilty of the same crime in March and fined them HK$10,000 each. 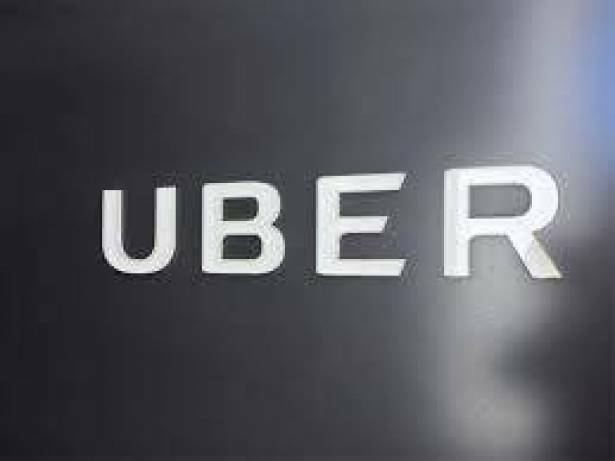 Uber has said it would help the drivers to appeal and criticized authorities for failing to keep up with innovation. "We are committed to continue our investment here in Hong Kong," the company said in its statement. Hong Kong is not the only Asian city where the company has run into regulatory problems, as it also faces legal scrutiny in Korea, Japan and Taiwan.